We believe that every child should experience a National Park first hand. We know that contact with nature improves children’s ability to concentrate and their self-discipline. And yet children in the UK have less contact with nature now than at any time in the past. Research shows that playing in a natural environment improves young people’s social, mental and physical development. We believe that learning in the spectacular landscapes of a National Park can add even more inspiration to an educational experience. 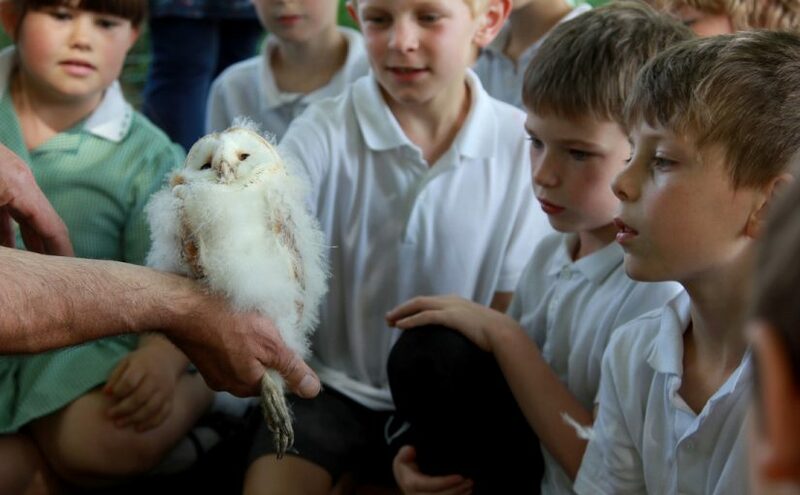 Through our iconic landscapes, wildlife and heritage we are working with National Parks across the country and local learning partners to provide inspirational learning experiences that help young people gain the knowledge they need to prepare for adulthood. The South Downs National Park is on the doorstep for more than half a million children and young people. Together we can inspire a lifelong commitment to enjoying, understanding and caring for the natural environment and support urban and under-represented groups to benefit from all that the National Parks have to offer.